It’s almost that time of year when the card companies the world over rub their hands with glee as dutiful children of all ages traipse to the shops for Mother’s Day cards or make their own fabulous creations. 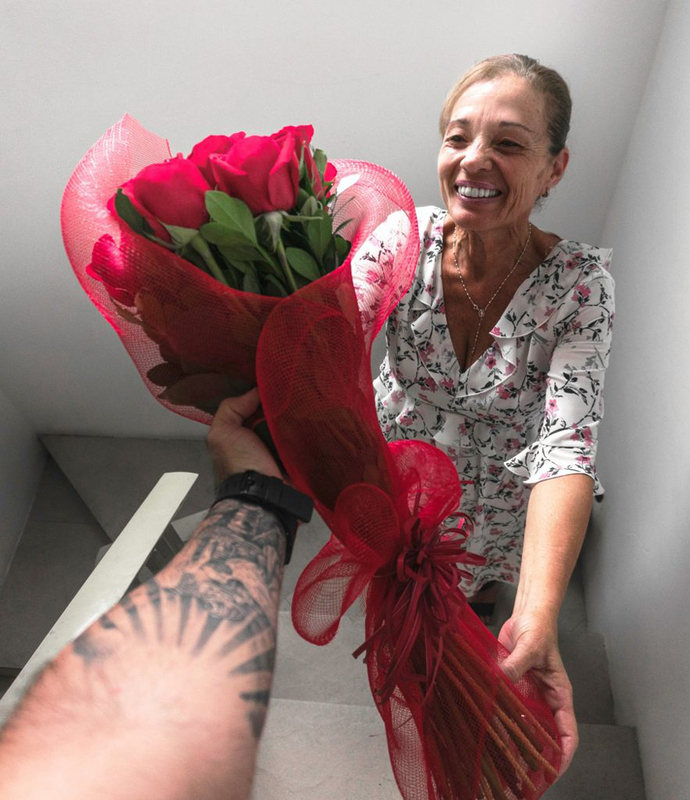 As Mother’s Day approaches people who might otherwise take their mums for granted will be wondering how to best thank them for all that they do. Mothers are selfless to those they love – often routinely putting the needs and desires of their family above their own. Mental ill-health is prevalent in many motherly walks of life, with scientific studies citing poverty, previous trauma, poor mother-child bonding among many other reasons. One paper found a 50% rise in depression and anxiety in new mothers within a generation. According to the World Health Organisation (WHO) overall rates of psychiatric disorders are almost identical for men and women – but ‘striking gender differences are found in the patterns of mental illness’. “Gender determines the differential power and control men and women have over the socioeconomic determinants of their mental health and lives, their social position, status and treatment in society and their susceptibility and exposure to specific mental health risks,” according to WHO research. It found that the rate of common mental disorders – depression, anxiety – affect more women than men – up to twice as many more – despite the fact that outwardly women are ‘having it all’ in contemporary life and excelling in diverse walks of fields and industry. A 2016 study by the NHS also found that women were twice as likely to suffer mental health issues – with estimates showing that of the 8.2m cases in the UK, those most affected were adults under 35, suffered chronic disease, were gamblers and were pregnant women. If you do fear that you may be suffering from a mental health problem it can be difficult to take the first steps. But there are many effective treatments for mental health problems. Most people recover from mental health problems without needing to go into hospital. There are a number of specialist services that provide various treatments, including counselling and other talking treatments. You may also need help with other aspects of your life – for example, claiming benefits or dealing with housing problems. Often these different services are coordinated by a community mental health team (CMHT). listen and help, in confidence. How did Mother’s Day start anyway? In this part of the world Mothering Sunday is a vestige of a 17th century commemoration that was part of Laetare Sunday, part of Lent. But Mother’s Day as we know it in its commercial form, started out as an anti-war movement. 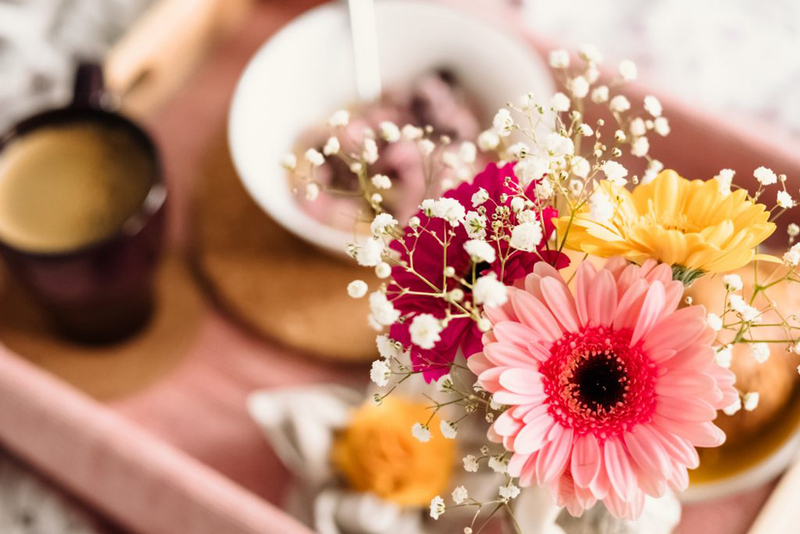 It has been credited to a woman named Anna Jarvis whose efforts were rewarded by President Woodrow in 1914 when he designated the second Sunday in May as the day to toast all things maternal. Anna Jarvis went to great lengths to prevent Mother’s Day becoming the ‘burdensome, wasteful, expensive gift day that Christmas and other special days have become”. The mother of Mother’s Day eventually lost everything in her fight to protect her holiday and died penniless.